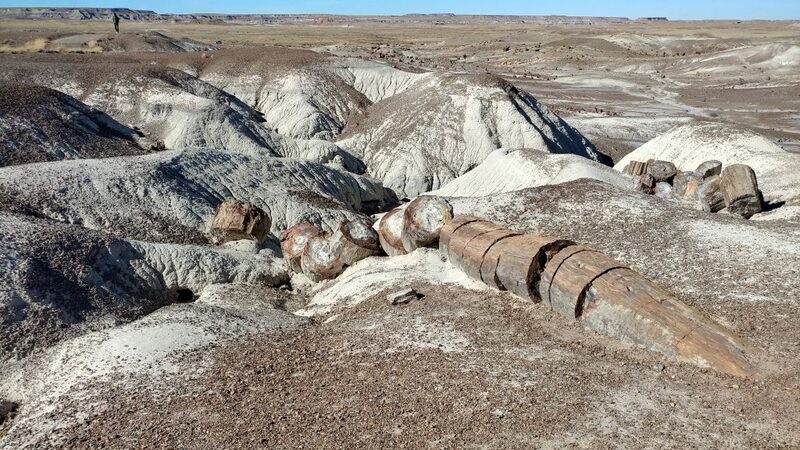 Interested in the Petrified Forest! You've found an excellent blog post to see what it's like first hand. Our kids loved it too!